Is your skin tone type suitable for at home IPL hair removal? I s your skin tone and hair colour suitable for at home IPL and laser hair removal systems? Not all home IPL and laser machines are safe for you if you have dark skin. And not all will work on fair hair. So, it’s really important to choose the right device for your skin tone and hair colour. In this guide, learn more about laser hair removal for black and dark skin, and for fair hair. Check which devices are best for you too. 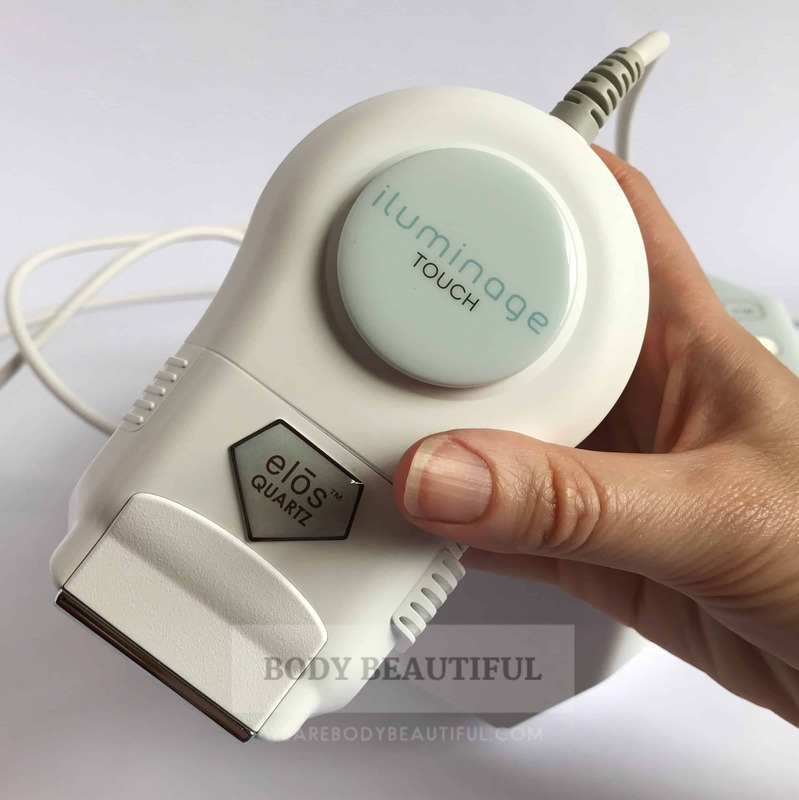 TIP: there’s no at home laser hair removal device that’s safe for dark or black skin, and they won’t work on fair hair that’s light blonde, red, grey or white. 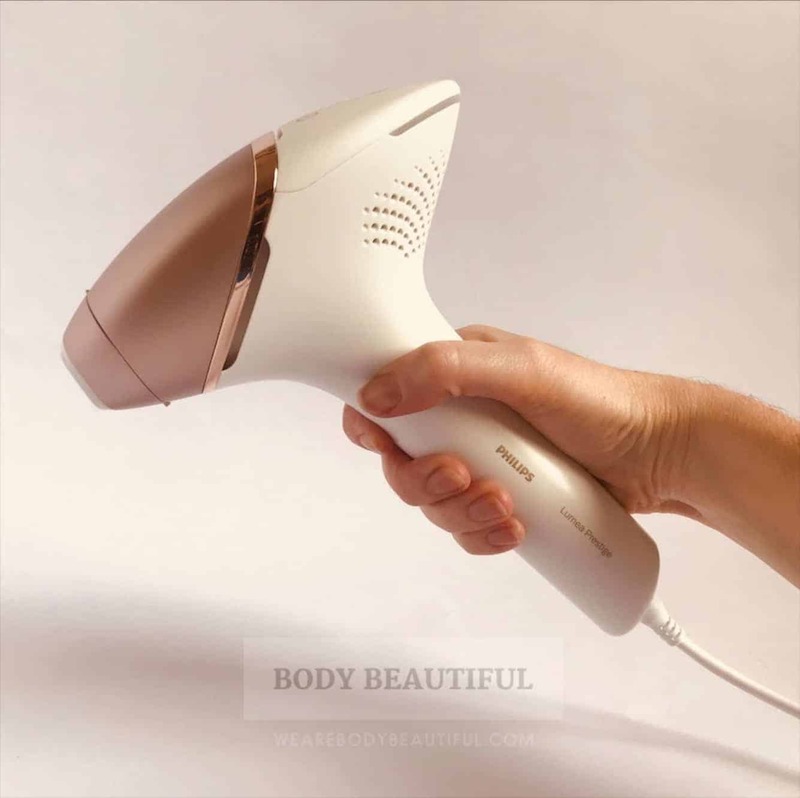 But you can choose from a few IPL hair removal devices to use at home. Does IPL work on dark skin? What skin tone type do you have? What hair colour do you have? Let’s dig deeper into how IPL works to understand why not all machines are safe if you have dark or black skin. The light energy in Intense Pulsed Light targets dark pigment called melanin in your hair. The light converts to heat which in turn damages the hair follicle. The follicle then goes into a dormant state so preventing more hair from growing. In light skin, which has relatively small amounts of melanin, the IPL leaves the skin unharmed. But if your skin is darker, it heats the melanin in your skin too. This can cause pain, blisters and burns. It can also cause temporary or permanent skin darkening or lightening. Therefore, most home IPL machines are safe for lighter skin only. But, a few are designed for darker skin too. They use IPL combined with other energies. The combination increases the effect of the the IPL. Therefore, they can use lower intensity IPL that’s safe for dark and black skin. And it’s still effective to disable the hair follicles. So it’s important to understand what your skin tone is and choose a device that’s safe for it. Most home IPL brands use the Fitzpatrick scale to show which skin tones can safely use their device. Thomas B. Fitzpatrick developed the scale in 1975. There are 6 types. It’s used to estimate how different skin types react to ultraviolet (UV) light. The full scale details skin tone, hair colour and skin response to the sun. But for home IPL devices, the skin colour scale is used to clarify which tones can safely use a machine. Most user manuals reference the scale and show which types I to VI are safe. All home IPL machines are safe for up to type IV. A few are safe for up to types V. And just a couple are safe for the darkest type VI. Some user manuals also advise which energy intensity levels to use on your specific skin tone. Use the scale to check which Fitzpatrick type you are. Be careful if you have lots of dark moles or freckled skin. The increased pigment makes some devices unsuitable to use, so try a device that works with darker skin tones. Is your hair colour suitable? The darker your hair colour, the better. Dark hair has lots of dark melanin pigment. It’s this that the IPL targets and heats up to damage the follicle and stop hair growth. All laser and IPL devices work on black, dark brown, brown and light brown / dark blonde hair. If you have fair hair (blonde, red, white or grey), you don’t have all the melanin needed. Your hair can’t attract the light energy so it’s not heated up nor the hair root disabled. Most devices won’t work for you. However, the devices designed to work with dark and black skin use IPL combined with other energies. This increases their effect and so you can get results on blonde, red, white and grey hair. N.B. You’ll need more treatments on fair hair to see results. So be patient and extra committed! All IPL hair removal devices work on black, dark brown, brown and dark blonde hair. A couple can also work on fair hair. Only one is clinically proven. But you’ll need several more sessions to get the same results as on dark hair. 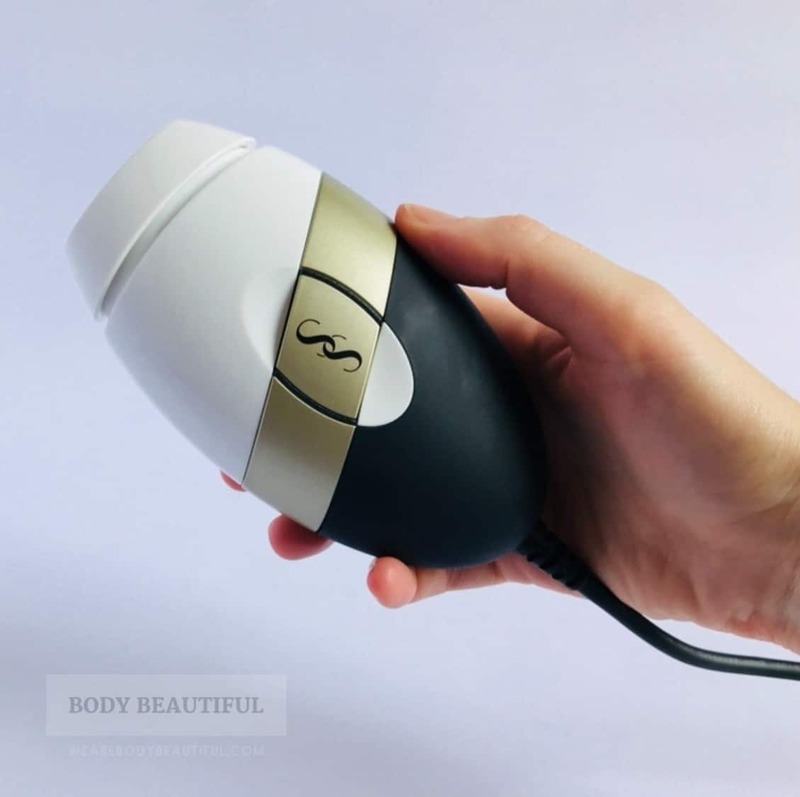 The following six home IPL hair removal devices are safe for darker skin tones. Two of these can work on fair hair (one is clinically proven to work). The Silk’n Infinity 400,00 – recommended Best Buy and best value for the darkest and black skin (Fitzpatrick V to VI). N.B models in the US & Canada are for FitzPatrick types I to V, so not for the darkest and black skin. Compare them in the table below. Do read the full in-depth review to learn the pros and cons and round-up of the online feedback. Black to dark blonde, may work on light blonde. The Iluminage Touch – the only clinically proven machine to work on fair hair (light blonde and red). Although not part of the clinical tests, the device should also work on grey and white hair. The Smoothskin Muse – Smoothskin advise you may see results on light blonde hair. It may take more sessions to see results than with darker hair. Smoothskin offer a 90 day money back guarantee so you can try for the guarantee period and return it for a refund if you don’t see results. Silk’n Infinity 400,000 – Silk’n advise you may see results on fair hair. However, there must be sufficient contrast between your skin and hair colour .i.e. it won’t work on black skin and grey hair. Fair skin and dark hair? Lucky you! Because you can choose from all home IPL and laser devices! 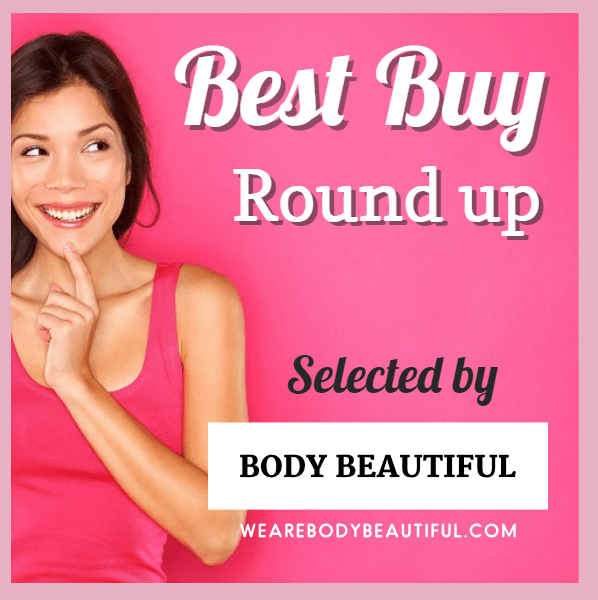 To narrow it down, try my Best IPL and laser hair removal guide. 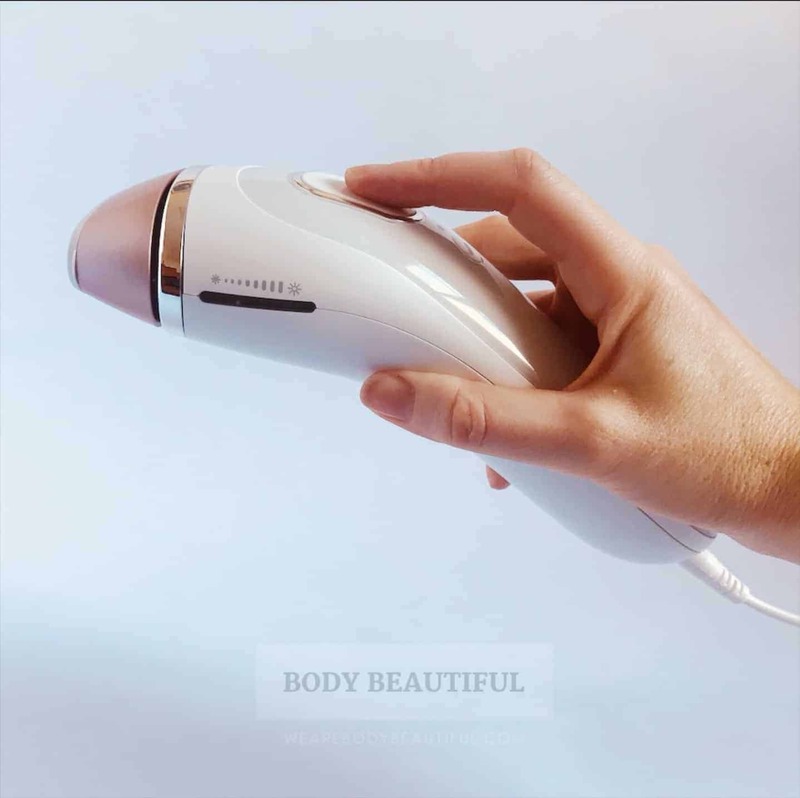 These are the top devices available for home hair removal. All are tried and tested by myself and my small team of testers. All are safe for light skin and dark hair.